The SY89327L is a fully differential, high-speed translator optimized to accept any logic standard from single-ended TTL/CMOS to differential LVDS, HSTL, or CML and translate it to LVPECL. Translation is guaranteed for speeds up to 2.5Gbps (2.5GHz toggle frequency). 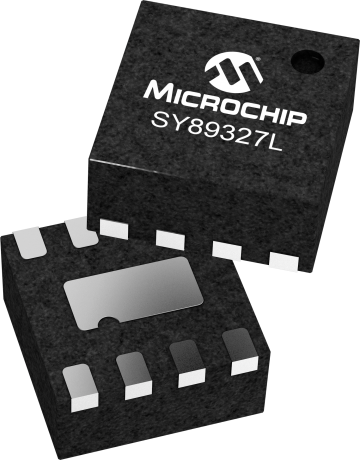 The SY89327L does not internally terminate its inputs because different interfacing standards have different termination requirements.The SY89327L is a member of Micrel's Precision Edge® family of high-speed logic devices. This family features ultrasmall packaging, as well as high signal integrity and operation at many different supply voltages.